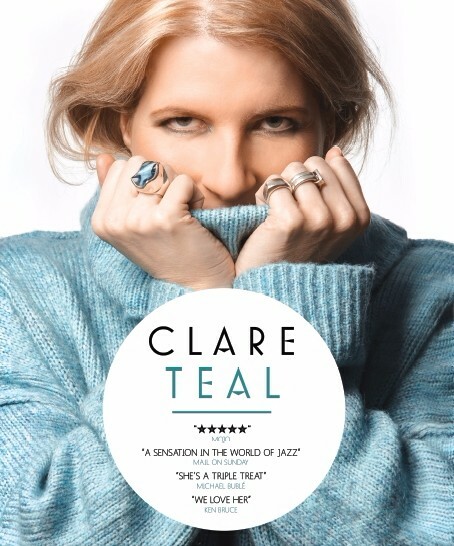 Acclaimed vocalist and BBC Radio 2 presenter Clare Teal appears at the Chichester Festival Theatre, alongside her 17-strong Hollywood Orchestra fto celebrate 'The First Ladies of Song'. 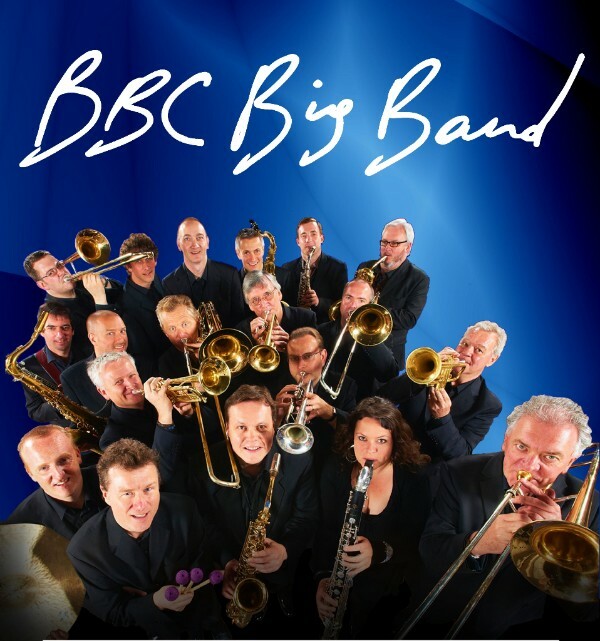 Featuring music from the swing greats, including Ella Fitzgerald, Doris Day, Nina Simone and Peggy Lee it promises an evening of inspired music and unbridled entertainment. The world most famous jazz club, Ronnie Scott's, hits the road for a 2017 concert tour. 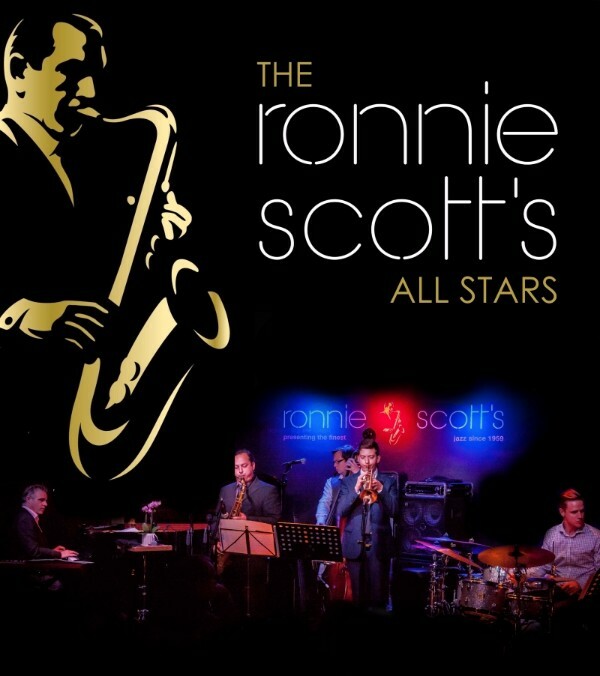 Combining world-class live jazz from the Ronnie Scott's All Stars led by the club's artistic director, narration and archive images, the concerts celebrate the legendary artists and landmark performances that have graced the club's hallowed stage. 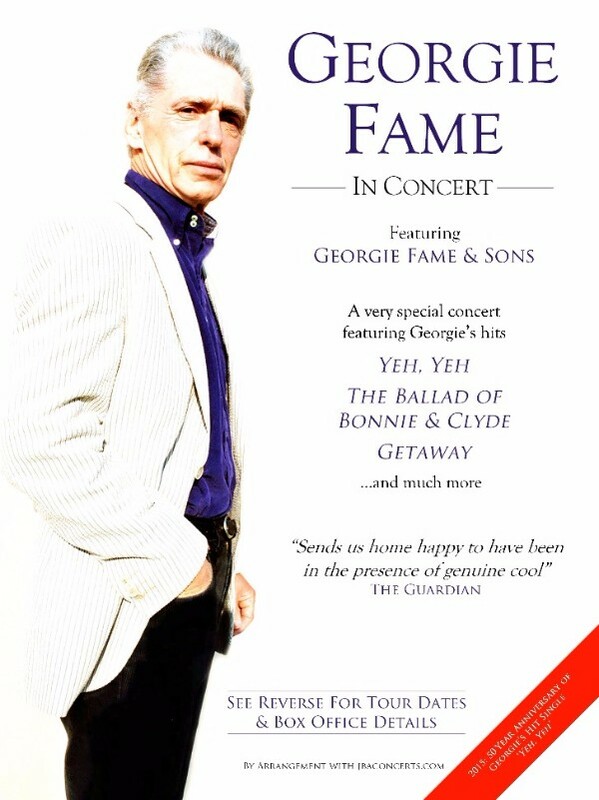 After taking a well deserved break from touring in 2016, Georgie makes a welcome return to touring in March and April 2017. Following on from a 2016 schedule that has included venues such as Plymoth Theatre Royal, The Snape Mailtings (twice!) and London's Ritz Hotel, the internationally acclaimed Orchestra takes to the road for a select number of concert dates in 2017. Dates still available Jan-Mar 2017.